Giant Mecha Make the Best Models. They Really Do. 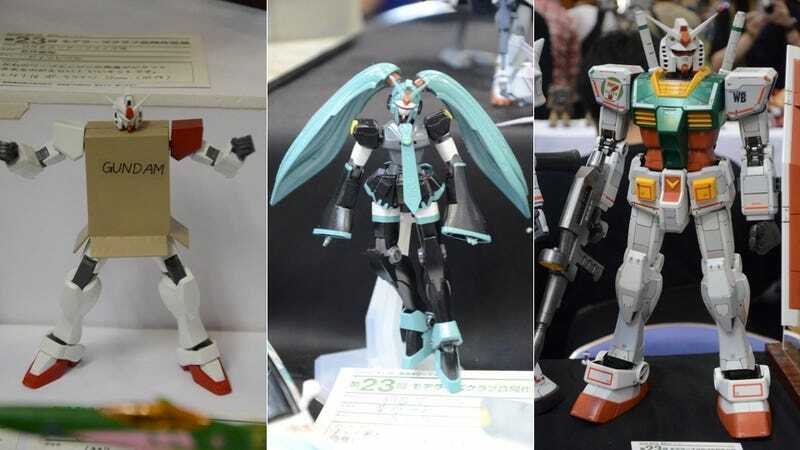 At the recent Shizuoka Hobby Show, there was a plethora of plastic on display. The standouts? Why, the giant mecha models were—as usual—just wonderful. In particular, the dioramas looked creative and great. The customized Gundam mobile suits were clever, too. Japanese website Asagawo Blog was on have for the event. Check out its photos in the above gallery.